My act of Providence, (a manifestation of divine care and direction), came as I experienced the total bankruptcy of active alcoholism – everything meaningful in my life was gone. I telephoned Alcoholics Anonymous and, from that instant, my life has never been the same. When I reflect on that very special moment, I know that God was working in my life long before I was able to acknowledge and accept spiritual concepts. 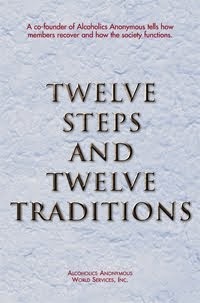 The glass was put down through this one act of Providence and my journey into sobriety began. My life continues to unfold with divine care and direction. 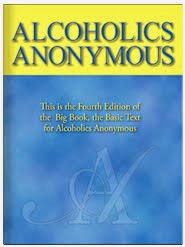 Step One, in which I admitted I was powerless over alcohol, that my life had become unmanageable, takes on more meaning for me – one day at a time – in the life-saving, life-giving Fellowship of Alcoholics Anonymous.